Normal charge:Charge battery under CC(0.33C)/CV(29.2V) mode until over charge protection or the charge current reduce to 0.02C, and then rest for 1h. 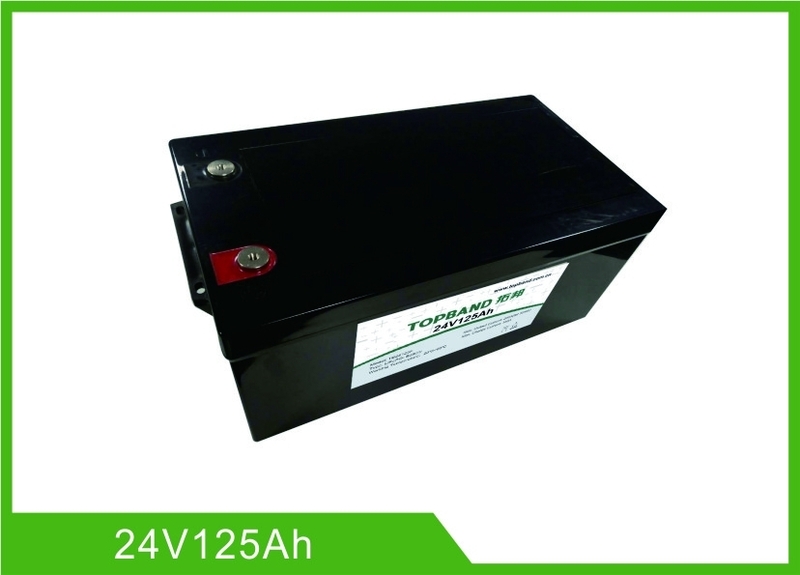 3.1 Normal Capacity 125Ah After Normal charge, discharge @0.33C current to the end of discharge voltage. 3.2 Internal Impedance ≤30mΩ @50% SOC @1kHz AC internal resistance test instrument. 30s after cutoff the load. ♦ No fall down, no pile up over 6 layers, and keep face up. ♦Battery must be far away from heat source, high voltage, and no exposed in sunshine for long time. 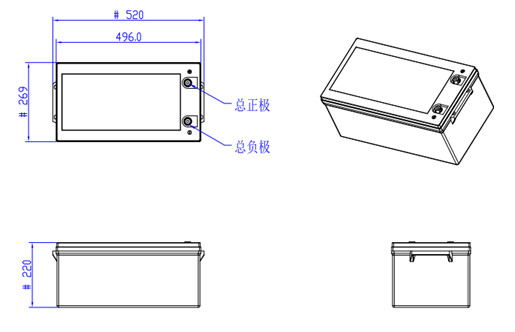 ♦Never disassemble the battery without manufacturer's permission and guidance. ♦Keep the battery against high temperature. Otherwise it will cause battery heat, get into fire or lose some function and reduce the life. ♦When battery run out of power, please charge your battery timely (≤15day). ♦Please use the matched or suggested charger for this battery. ♦If battery emit peculiar smell, heating, distortion or appear any abnormity, please stop using. ♦If the battery leaks and get into the eyes or skin, do not wipe, instead, rinse it with clean water and see doctor immediately. ♦Please far away from children or pets. ♦It is strictly prohibited any series between the battery packs. Any requirements on serials connection, please contact TOPBAND for details.